One very often question I’m asked, has to do about the line that we use in spinning fishing. In many countries, monofilament is still the first choice for filling the spool while on other countries, braid holds the scepter. Let’s see the advantages and disadvantages of both, and in the end you can judge yourself which one is the best for you. Discreet presence: This is and always will be the ultimate advantage of the monofilament lines. Since they are transparent and very aquaplane, they give us the best camouflage available. Noise: The monofilament line first of all is very smooth on the guides and this by itself is a huge privilege. Water due to its density is a great sound conductor so smoothness is beneficial. Hard to tangle: Mono thanks to its low flexible character (compared to braid) it is harder to tangle. Even if it does is easy to untangle. Due to its “hard” and solid material, after a cast tangle, or even a “bird’s nest”, it is relatively easy to untangle it, especially with the help of a tangle needle. But for this, the tangle must not get very tight or else it might damage the line at that point. It is cheaper than braid and this allows the angler to change it often before it reaches the end of its life cycle. It is elastic. 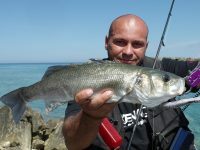 And this can be an advantage to newbies, since it can help them to get the big fish, even if they can’t control it well. 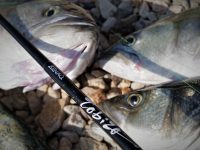 Monofilament even on the fastest rod is a “redeeming” agent and does not allow the fish to tear when the hook set is not deep. It helps also to tire the fish. Friction resistant: Well not 100% and always depending from the material (soft or hard) but in general, monofilament lines tend to resist better to the touch on the rocks during a running fish. Braid gives excellent hook set, even on the slightest attack. 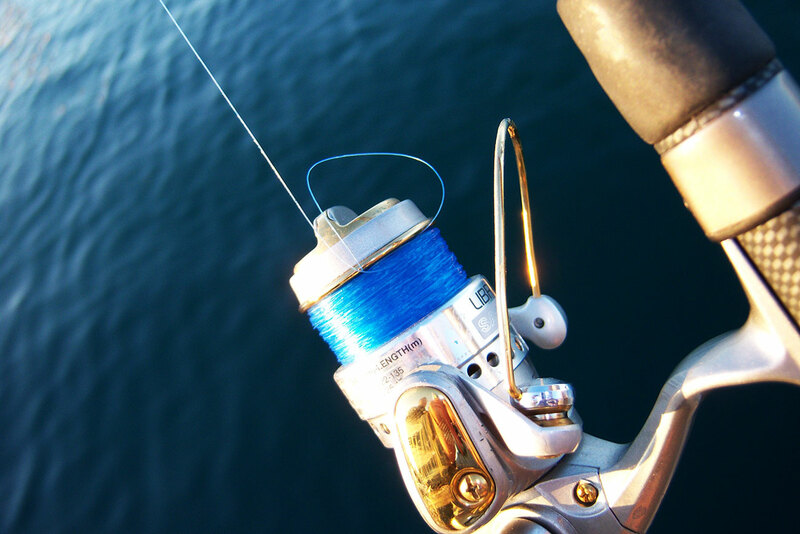 Small life cycle: This is true and especially for Saltwater Fishing, the salt and sun are capable to destroy even the most durable monofilament lines. Nylon lines tend to absorb small amounts of water and if this water is saltwater, it starts to destroy the monofilament from inside. In combination with the UV sun rays, the life cycle tends to get shorter dramatically. Easy to damage: Especially after a cast tangle, if during the time we try to disentangle it we accidentally «crack» it; this point will always be the weak one. Memory: Even the “lowest memory” monofilament, still has some memory. This cost casting distances due to the friction of the coils on the guides and it is a tangle agent as well. Poor hook set: I had complains in the past from anglers that complained that the lures they used where unable to set the hooks on a strike. In the end, the problem was simply a moderate rod, combined with a soft monofilament. For sure when using monofilament line, someone really needs to set the hook during the strike, by raising with power the rod. As it is obvious, faster action rods tend to combine better with monofilament. Elasticity: If elasticity is good for handling a big fish, it is bad for all the other needs. Imagine that even a low stretch line that has 10% stretching; in one hundred meters it stretches 10 whole meters. Well I wish we could cast so long with spinning lures, but we do cast 30 meters, and 3 meters stretching at this length for me is still very annoying. So it is easy to understand what happens to normal lines that have an elasticity of 25%. Spinning monofilament lines usually are “low memory” and for a line to have low memory means it must be soft. Softness goes hand in hand with high stretching ability. Poor lure animation: Due to elasticity, the animation of lures that rely on twitching to work properly is almost impossible. So monofilament works better with minnows with lip and on lures that work mostly with simple constant retrieve. Great life cycle: The main material that most braids are made of is High Density PolyEthylene or P.E. This material is Hydrophobic, that means that it “pushes water away” or in simple words, it does not absorb water. This is enough to prolong its life of use, especially in saltwater environment. Also P.E. is very resistant to UV sun light, so I don’t think I should say more. The only wear off is by constant use. Instant hook set. Due to its very low stretching, they tend to set the hook easily and with less effort even when combined with very moderate rods. Great power: Power both linear and on knot, is impressive even with very low diameters. Great casting distance: This occurs due to different factors like lower diameter that we use than a normal monofilament, zero memory and less weight. Excellent lure animation: Due to the almost absent elasticity, even the smallest move of our wrist is transferred to the lure without loss. Especially on twitching lures and of course WTD action, braid is essential. Visible: Yes it is. You can see it, so the fish can. 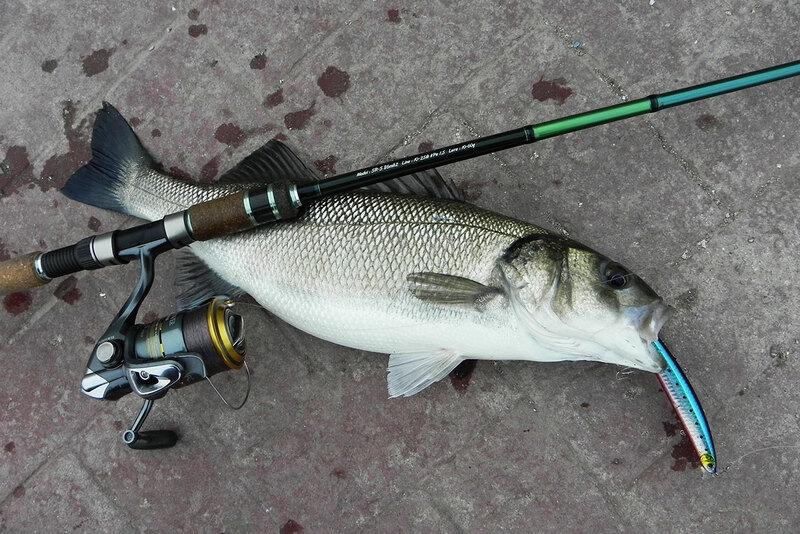 And in high fishing pressure environment, it is not uncommon to have more success with monofilament than braid. 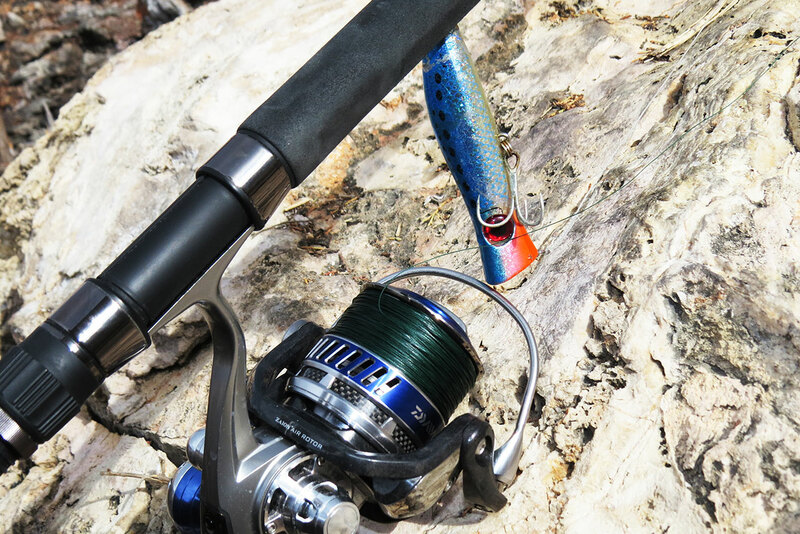 Fish learn to associate that “straight thing” in front of the lure with danger. Friction: No matter how round a braid is, no matter if its a 8braid or even a 12 braid, they will always have some slight friction on the guides and will always be less aquaplane than monofilament. So keep this in mind. 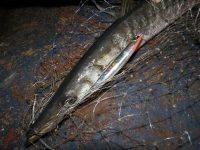 The more your braid “hiss” on the guides, the more the fish feel it due to their lateral line system and are able to associate it with danger. So in quiet conditions a “rough” braid like a 4 strand braid is not the better option. For instance when we cast and we have more than 20m in the water, the sound from those meters are pretty much able to spread the sound in the water. Friction sensitive: I’m talking about touching on a hard surface during a running fish. Braids are made up from strands that tend to break up easily during friction on hard and sharp objects. Rocks usually are both! Expensive: Modern high quality braids are expensive. 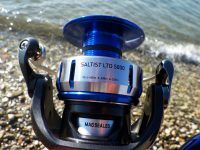 They cost sometimes more than 200% of a high quality monofilament line, but I will be unfair not to mention that if combined with high quality reels that treat the braid properly, they might have a super long life, and this counterbalance the price height. Tangles: Braids are very prone to tangles and this occurs by many agents. 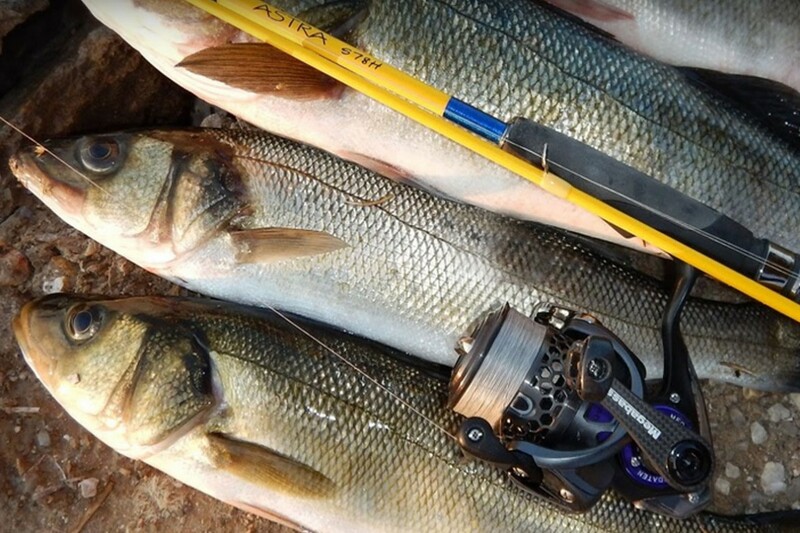 Low quality reels or reels that are not designed for braid are the number one problem. Then there is the lateral wind that because of the low weight of the braid, tends to push the reel to take it loose on the spool and on the next cast we know what happens. Also a tangled braid is hard to disentangle and in general, the more strands a braid has (X4, X8, X12) the harder it is to untangle and easier to damage it during trying. 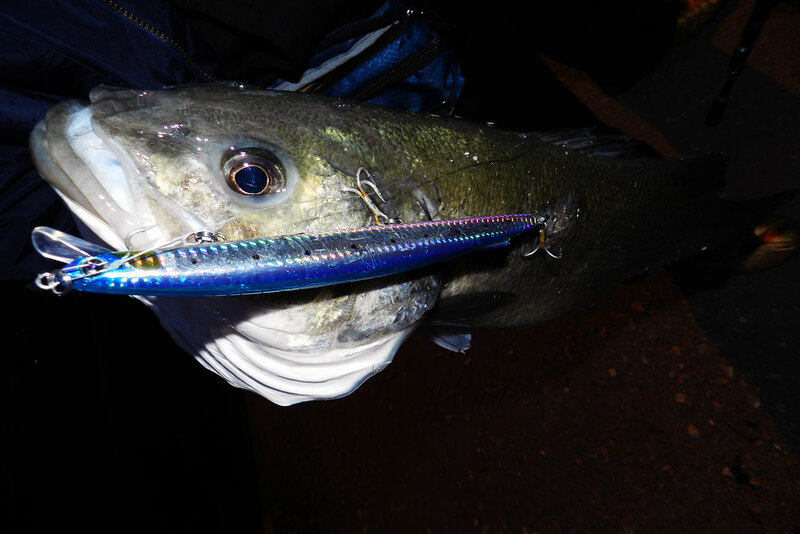 Personal choice is the braid for most cases because I love to animate my lures both by twitching and steady retrieve and because I trust more the power of a high quality braid, as long as it’s superb casting distance. But I admit that there are places and circumstances that push me to use monofilament. Why is it so hard in this life not to have it all in one?